Pipe fitting is the operation of repairing or installing tubing or piping systems which convey gas, liquid, and solid materials occasionally. It also involves joining it by several means and location and repairs of leaks. Plastic pipe and fittings systems are easier and less expensive to install than metal systems. 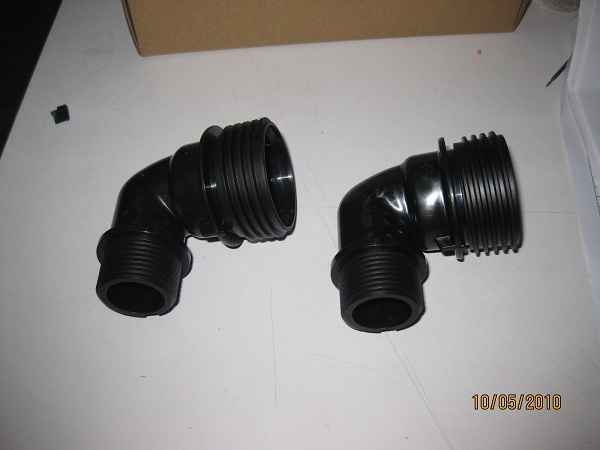 Plastic Pipe Fittings are made from a variety of thermoplastic resins including: ABS,CPVC,PE,PS,PVC. We believe mold construction design and steel quality are main points to achieve mold with excellent performance. 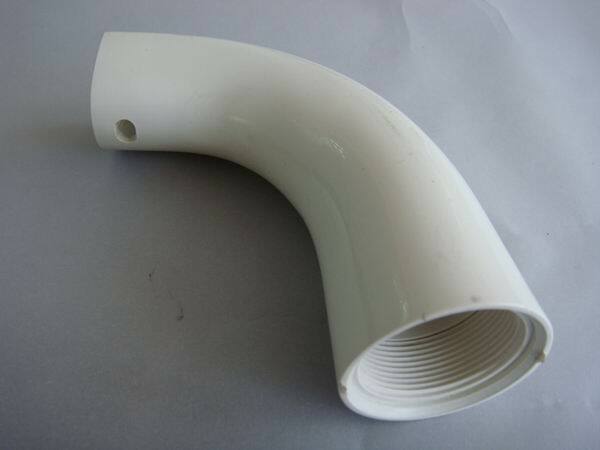 We produce moulds for PVC injection pipe fitting, PVC drainage pipe fittings, PP-H sewage fittings, PP, PP-R pipe fittings. Our pipe fittings are produced with experience that comes from a long history of manufactoring expertise and daring ingenuity. Our pipe fittings are reliable, easy to install and silent in use. DWV – Drain Waste & Vent (ABS & PVC). Sewer & Drain – (PVC & PS). Water mains – (PVC). Water service Lines – (CPVC, PVC & PE). Irrigation – (PVC & PE). 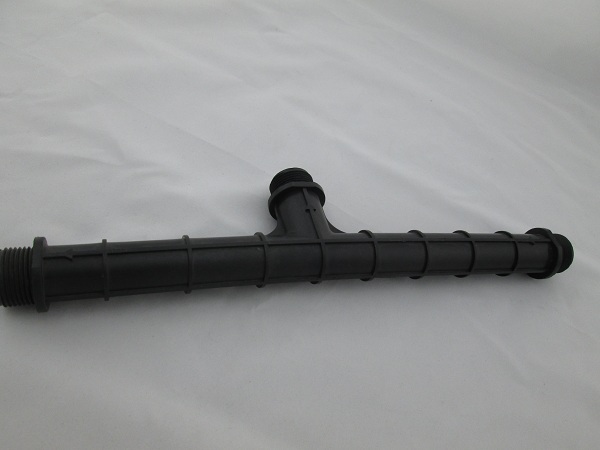 Conduit – (PVC & PE). Fire sprinkler- (CPVC).